Description: Pre-cut Window Key to suit Avocet Hardware Window Handles. 2019-01-28 16:40:51 Jennifer Heyes Excellent service. Knowledgeable and fast. Would highly recommend. 2018-08-14 14:42:22 John Hadaway Really pleased with my purchase I looked every were for these keys , went to numerous key cutting shops with no look. 100 percent happy with my purchase. If I ever need replacement keys I know were I will be coming back. Brilliant . 2018-08-10 10:40:36 Anonymous Very happy with prompt and efficient service. Thank you. 2018-08-03 17:53:41 Anonymous Second purchase and once again excellent service. Replacement window keys ordered 2.30pm on a Friday, despatched by 3.30pm and received in Saturday's post. Would not hesitate to recommend value for money and very speedy delivery. Thank you. 2018-03-10 16:58:47 Anonymous V helpful customer service as wasnt sure what keys to order so sent lots of pics! Keys were correct so no need to return.will use company again and recommend to friends! 2017-06-26 21:21:06 Graham Carroll I tried to get replacement window lock keys cut locally but with a negative result. I went on to your website and saw the exact key I required within minutes. Glad to say they worked perfectly and I will be ordering some more. Excellent service. Thanks again. 2017-03-16 16:37:54 Anonymous Quickly and correctly identified the key I needed from a photo of the window handle and delivered it next day. 2016-12-16 11:25:34 john maitland I thought that finding replacement keys for my double glazed windows would be impossible. A couple of clicks on the web took me to your site. The service was exceptional the key arrived and worked. I recommend this company. 2016-09-16 09:10:31 Susan Furber Firstly I was unsure which key I required so I emailed the company with a photocopy of the key and they confirmed which window key that I required. I then ordered them late on the Friday and they arrived by the Monday. Superb service. I will defiantly use and recommend them for the future. 2016-03-10 19:16:54 replacement-keys I was unsure of the make of keys I needed for my windows but the website made it very easy to identify. I initially ordered one key to check it was the right one. It arrived in 2 days and worked beautifully. I then ordered another 4 and they too arrived in 2 days. The website is very easy to use and they also provide a service to help you find the right key. The service was wonderful and I would certainly recommend them and use them again if the need arises. 2016-02-17 10:00:38 replacement-keys Identified my window locks from photos. Advised me on keys and assured me if they were incorrect return them for a refund. They were correct, quick delivery. All round good service. 2015-11-23 19:50:43 Lyn Boswell correct key identified by photo taken on our i pad. speedy service. thanks ever so much! 2015-11-22 11:32:31 replacement-keys Ordered keys for window and letter box. Both work. Saved lot of time and money. 2015-10-09 22:10:02 Mark Davies Really excellent customer service, In fact I originally received the a diffeent type of key to the one ordered, but tihs was corected so amazingly quickly and with so little pain that I feel 100% satisfied! 2015-05-01 10:03:40 Carol Bowe We recently moved into a house which had only one window key for a number of the double glazed windows, and a number of keys for the rest of the double glazed windows. 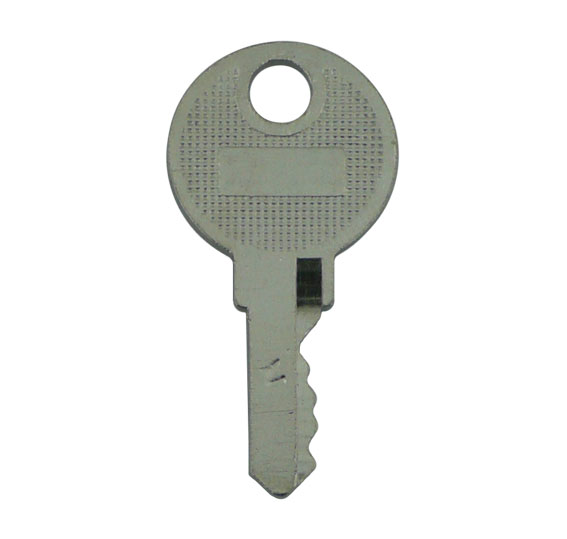 I emailed Replacement Keys at approximately 12.15 pm with 2 photographs of the single window key. Peter from Replacement Keys emailed me later in the afternoon, to say that he had identified the key. I placed an order for 4, and they arrived in the post the next day at 10.30 am. So, less than 24 hours after my first contact with Replacement Keys, we had received the new keys. You can't get better than that! !